Your home may be repossessed if you do not keep up repayments on your mortgage. The value of pensions and investments can fall as well as rise. You may get back less than you invested. Transferring out of a Final Salary scheme is unlikely to be in the best interests of most people. 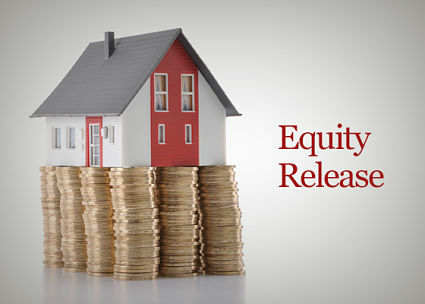 Equity Release will reduce the value of your estate and can affect your eligibility for means tested benefits. The team at Wealth Planning Associates provide clients with the very best advice in key areas of financial planning. The success of our business is based on long term client relationships and our customer care ethos means that we really do take our customer service seriously. Our ongoing advice service means we work with you to achieve your goals. Wealth Planning provide our members with Mortgage and Financial Advice endorsed by ongoing positive feedback. 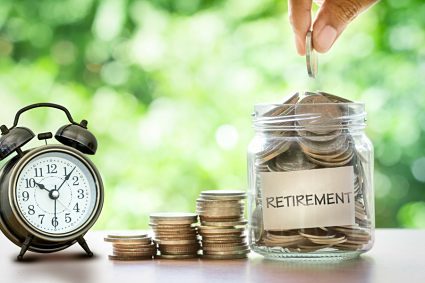 We received excellent advice from Rob regarding our retirement options and the ongoing service is very reassuring. 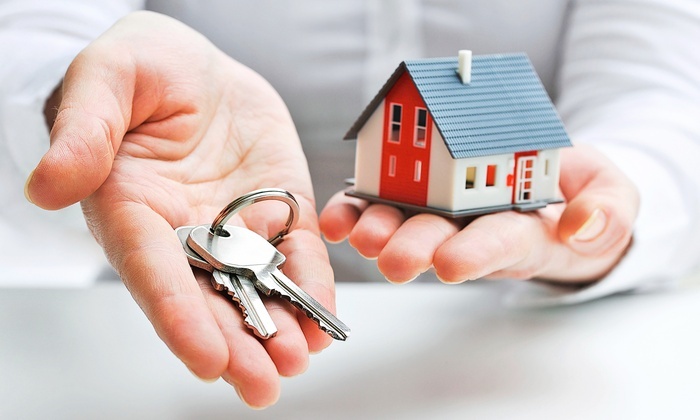 Mortgage clients referred to Amy are without exception dealt with quickly and efficiently. Doug was really helpful organising our mortgage and our Vitality insurance giving us some great benefits.